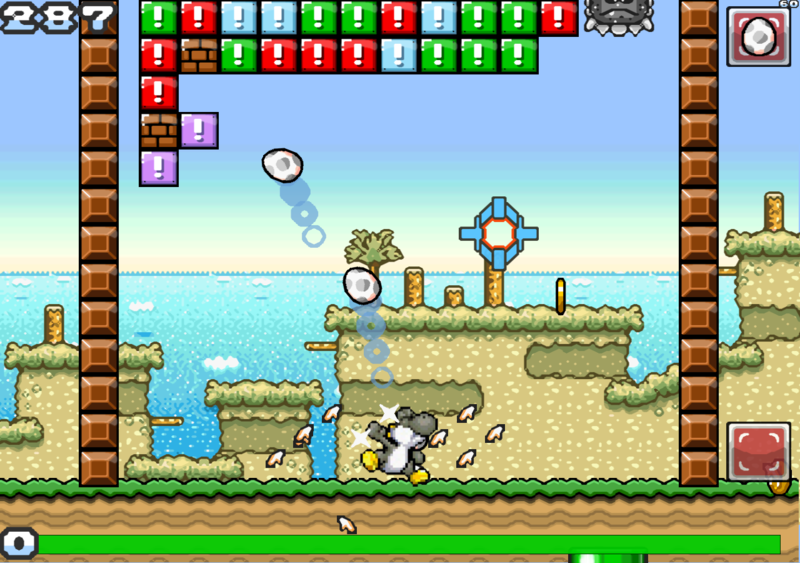 Target Strikers: Deadly Dart is a fanmade minigame made by UEU Fangaming and Shell Master Tortwag. 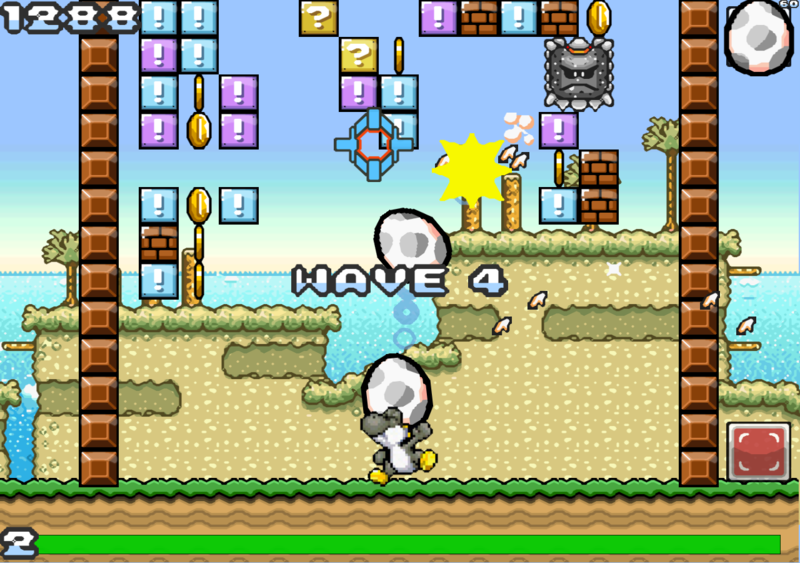 This game features HD graphics with online highscores. A long time ago, in a very isolated island, different tribes of Yoshi's decided to organize a special contest. This contest would test their abilities, and the winning tribe would enlarge their territory. It was the Target Strikers Contest. One day, a Yoshi discovered a special device. It was the "D-Locker", a cybernetic eye that allowed any Yoshi to enhance their ability to see objects. With his new ability, the Yoshi decided to practice in order to become the best Yoshi of his tribe, and even the whole Island.